Regular Utah APWA members are not eligible to purchase the PDF Version of the Standards and Specifications. Only Corporate or Agency Members will be eligible. You must have your Corporate/Agency log in information in order to complete the purchase. If you add it to the shopping cart, you will not be able to actually purchase the PDF download without your Corporate/Agency Membership information. 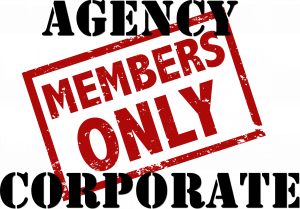 A regular member is not allowed to purchase the PDF download. 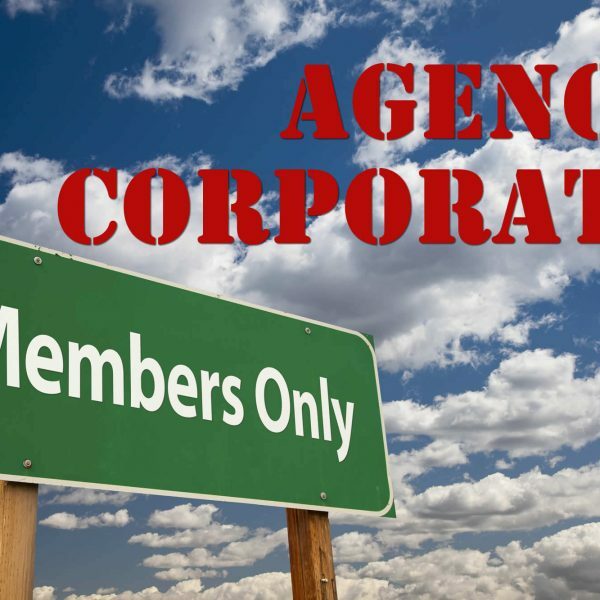 You must be a Corporate Member or an Agency Member. 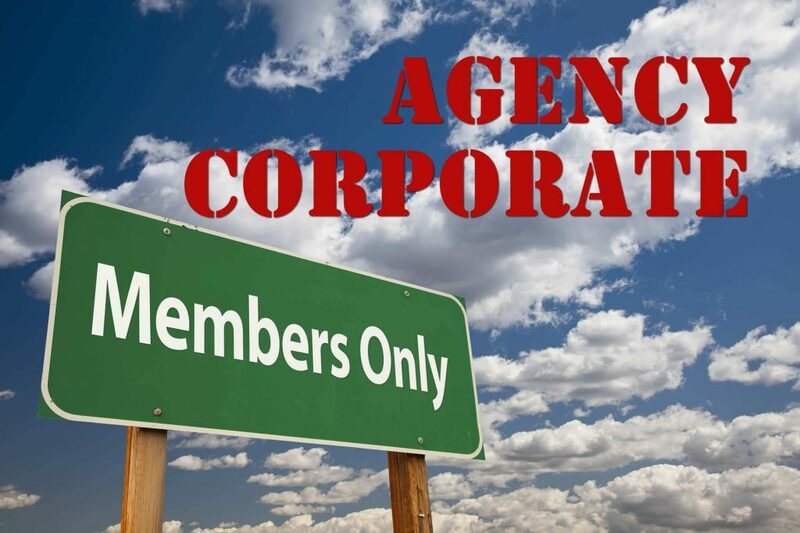 Once your Agency Member/Corporate Membership has been verified, it will take approximately one week for your name to be added to the Corporate/Agency Membership roster and be eligible to purchase the PDF e-book. By making this purchase, you agree that you or anyone in your organization will not copy, nor distribute a copy of the APWA Plans and Specifications in this format to any individual or organization. You have acknowledged that this document can only be purchased from the Utah Chapter of the American Public Works Association. You agree that you will only use the plans and specifications for work related to your company or organization. Furthermore, you agree that you will not modify the APWA Plans and Specifications except by a separate special provision that is not represented as APWA published material.